For those who's been asking and patiently waiting... medium sling rings has just been restocked. 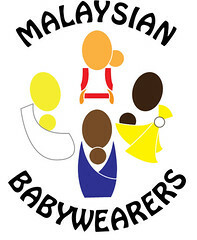 Please check out MBW Shop for available colours/sizes and place your order from there. Thank you for your patience. If any of you need small rings, do let us know and we'll place an order.